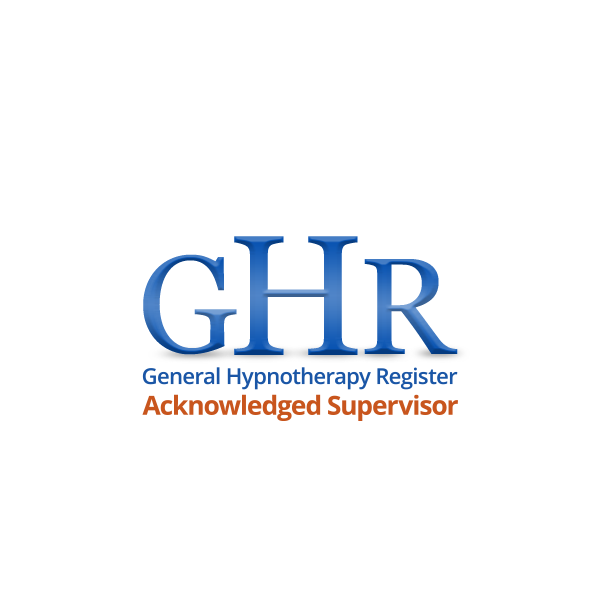 I use the most modern techniques, including EMDR (Eye Movement Desensitisation Reprocessing) as well as traditional hypnosis. I also uses Parts Therapy, elements of traditional analysis, Inner Child healing, and guided imagery and visualisation to assist people in resolving conflict, overcoming specific problems, and combating fears such as public speaking, & reducing and eliminating unnecessary stress and anxiety and many other problems. I have worked on the NHS as a Staff Counsellor and Group Facilitator for those with complex needs. I was the resident Counsellor on LBC radio (hear excerpts here) where I addressed callers' concerns regarding the effects of stress in everyday life. I have written articles for the Harrow Observer and have had a monthly column in their paper called 'Whats the Alternative. I have also appeared in national publications like Zest and Pride magazine. Workshops and seminars are a regular part of my practice as I seek to inform regarding all aspects of therapy. I also uses my spiritual gifts and knowledge to work with energy and the etheric plane, the chakras, and often demonstrates her abilities as a 'sensitive' and 'intuitive'. I lecture and teach regularly on spiritual development, and hold workshops and other training in spirituality at different venues and in my consulting rooms. With a private practice from 2 locations in London, I also holds workshops internationally for groups and corporations, and am a frequent speaker. I hold group workshops at businesses for stress management. I receive referrals from both GPs and dentists for a range of concerns. I accept long term clients (for psychotherapy and counselling) or short term clients for brief therapy. I treat adults, children, and couples. I believe that there is a lot more than just what science has proven that makes up our psyche. The exploration of 'energy' or 'Chi' which has been accepted and practiced for centuries can influence the way we feel in everyday life. I aim to help others come into their own space of healing in whatever time, capacity, and avenue they choose. I offer support, yet help to enable everyone's own innate self healing mechanisms. 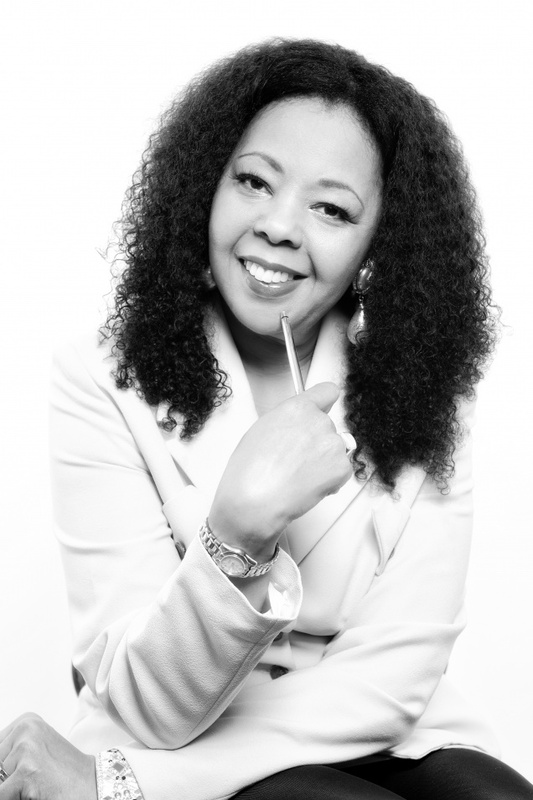 I am a professionally registered and qualified Counsellor, Hypnotherapist, and Energy Healer. 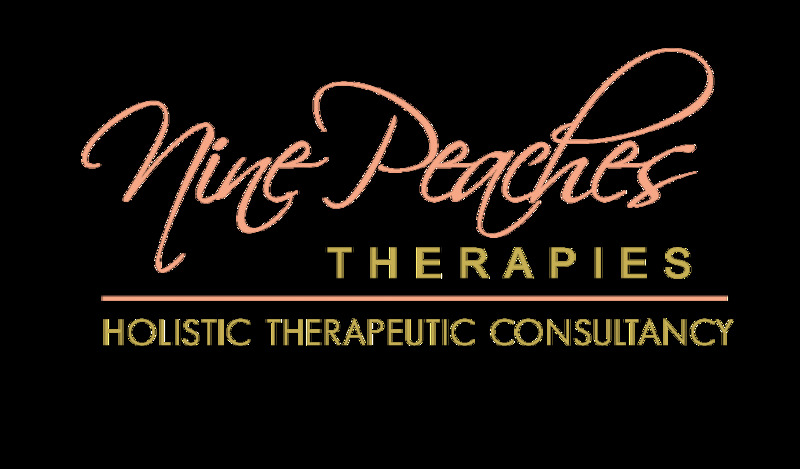 I specialise in various alternative therapies, as well as treating trauma, anxiety states, and most psychosomatic illnesses. 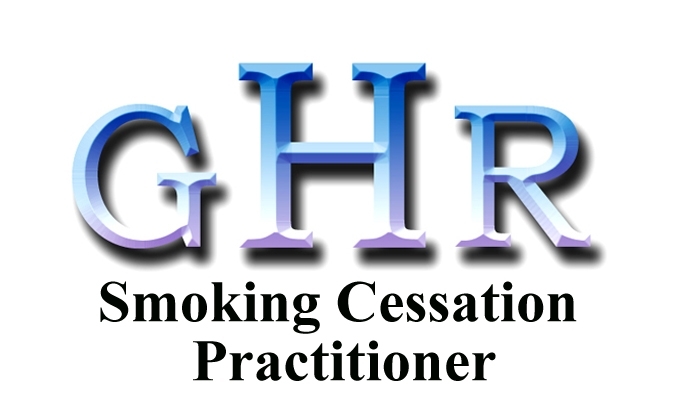 I'm a member of the General Hypnotherapy Register and the British Holistic Medical Association, among others. There have been many definitions of what Supervision can entail in the therapeutic context. The purpose of Supervision here is to help you, the Practitioner to reflect, develop and grow with expertise in your role and in your professional practice. This can include the interface between personal and professional, how you might wish to develop professionally, and linking practise with theory. As your Supervisor, I am sharing your experience, decision making and interpretation with your observations and experiences and also your information gathering. 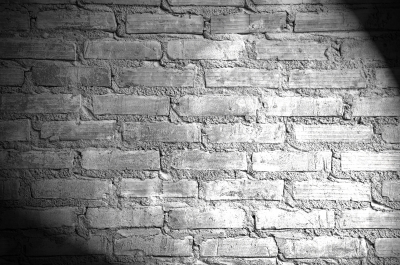 One of the biggest misconceptions about supervision is that it is like counselling. It is not counselling nor like counselling. Once we decide to have a set schedule for supervision, you are given some very helpful guidelines to help you through the process. I have been trained in the 'Seven Eyed Model' Approach and the model of Hawkins and Shobet of 2 Matrixes. 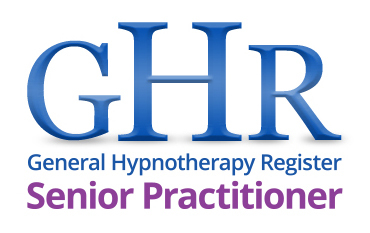 I believe in safe practice and encourage newly qualified and practicing Hypnotherapists to have regular supervision. It is an invaluable process. My fees for supervision are minimal to those starting out in setting up a private practice. All sessions are for 1 hour. I offer Supervision on a one-2-one basis and on a group basis. The sessions can be in my consulting rooms in London or via Skype. The fee is £60 for the hour. I have also held group supervision via Skype. Group supervision sessions are 90 minutes. Please telephone me for further discussion, or email me with your query.